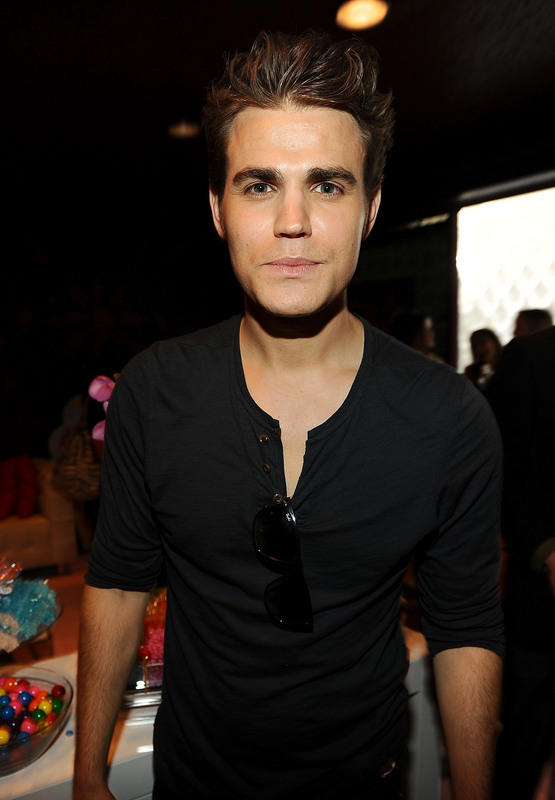 Paul at Teen Choice Awards - Green Room (July 22th, 2012). Paul at Teen Choice Awards - Green Room (July 22th, 2012). HD Wallpaper and background images in the Paul Wesley club tagged: paul wesley talented handsome events tca green room 2012.